The Music Business Association (Music Biz) has announced this year’s inductees for its Music Business Hall of Fame, which include the late Sir George Martin, who will be inducted by his son Giles Martin. This year’s honorees will be recognized during the Music Biz 2019 Awards & Hall of Fame Dinner during Music Biz’s Annual Conference on Tuesday, May 7 at 7 p.m. In addition to Sir George Martin, this year’s Hall of Fame ceremony will recognize major record labels Atlantic Records and Capitol Records; independent record label Sub Pop; industry executives Ahmet Ertegun, Herb Abramson and Miriam Abramson; music industry landmarks the Apollo Theatre, CBGB, Hitsville U.S.A.,Sun Studio, and the Troubadour; and Rolling Stone magazine. 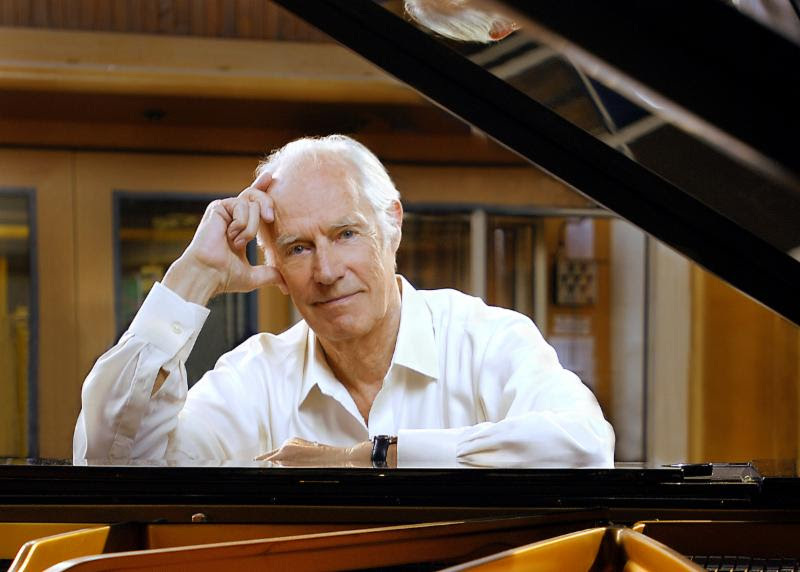 Across a legendary career spanning more than 50 years, Sir George Martin’s hallmark orchestrations and innovative recording techniques helped to shape popular music. In 1950, Martin began recording classical music, before broadening his scope with comedy, jazz, and pop. In 1955, he was appointed Head of the Parlophone label, and there in 1962 he signed The Beatles, launching an astonishing partnership that revolutionized studio recording forever. At London’s Abbey Road Studios, his own AIR Studios, and elsewhere, Martin also worked with comedians Peter Sellers, Spike Milligan, Flanders and Swann, jazz artists Stan Getz, John Dankworth, and more; and pop/rock artists Shirley Bassey, America, Jeff Beck, Kenny Rogers, Cheap Trick, Little River Band, Stevie Wonder, Celine Dion, Sting, Michael Jackson, Kate Bush, Elvis Costello, Joni Mitchell, Pete Townshend, and Elton John, among others. Before retiring in 2006, Martin produced several Beatles catalog releases, including Let It Be… Naked and The Beatles 1, and collaborated with his son Giles to co-produce several projects, including The Beatles’ Anthology, The Glory of Gershwin, In My Life, and the innovative remixed audio and album for The Beatles LOVE by Cirque du Soleil. Martin won six Grammys, and he holds the record as the producer with the most No. 1 hits on the Billboard Hot 100 chart with 23. Music Biz 2019 takes place May 5-8 at the JW Marriott Nashville.